What Is an Owner's Engineer? An owner;s engineer may work closely with a construction project manager to ensure a facility is equipped adequately. The owner's engineer can save owners money in the short and long term by making sure projects are performed to specifications and regulatory guidelines. An owner's engineer is an engineer who represents the owner of a project during design, development, and construction to confirm that the work is done well and within legal standards. The owner's engineer inspects the design plans, timelines, and other materials developed to support the project. 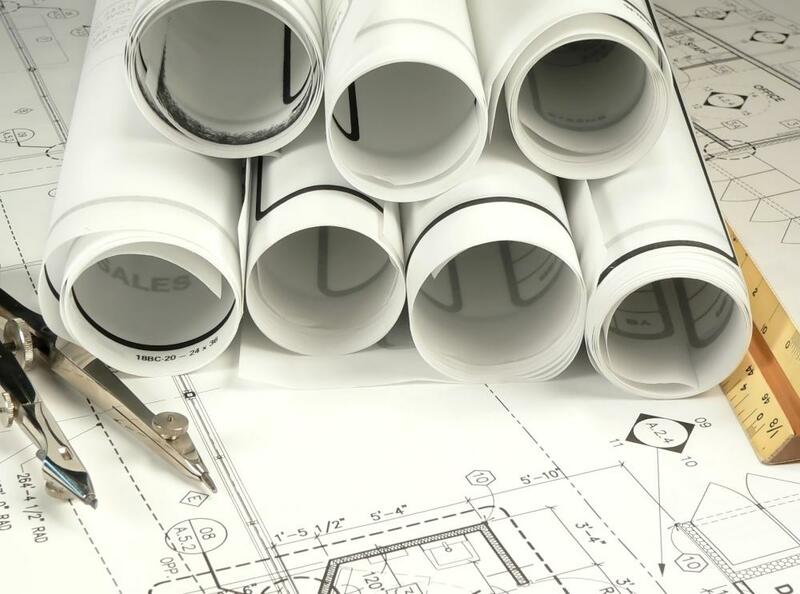 An owner's engineer is an engineer who represents the owner of a project during design, development, and construction to confirm that the work is done well and within legal standards. This third party is not involved in the design and construction project directly, but rather acts as an advocate for the owner to apply due diligence. 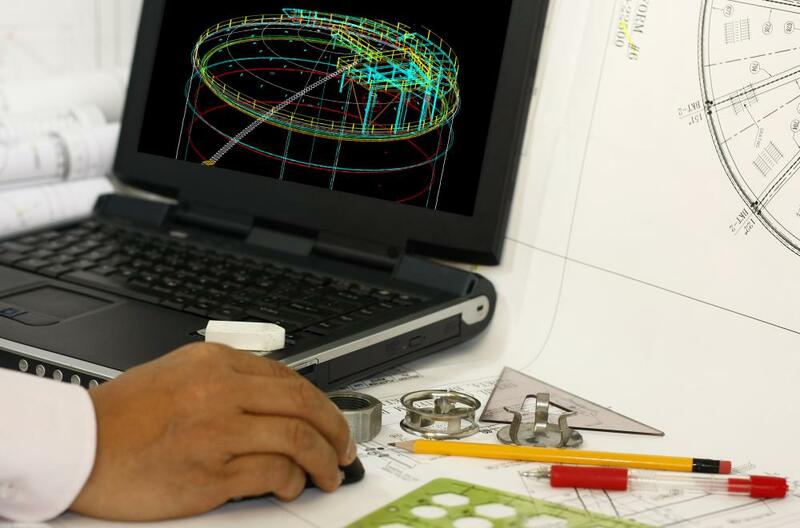 Most owners do not have the engineering training and skills they need to monitor projects, and rely on the owner's engineer to perform this task for them. Typically an entire engineering firm, rather than an an individual engineer, provides this service. Owner's engineers can include a team of people from different engineering specialties as well as support staff. They start work on the project as early as possible, usually during the design and development phase. In a meeting with the owners, they can discuss the scope and goals of the project, and define the needs that will be met, so they can keep this information in mind as the project moves forward. The owner's engineer inspects the design plans, timelines, and other materials developed to support the project. If the engineer identifies flaws, these can be brought to the attention of the owner to discuss various ways for dealing with them. A flaw could be a legal concern, like a power plant that does not appear to have sufficient safety equipment, or a design consideration that could become an issue later. A facility might, for example, have a very inflexible design that would make it difficult to adapt, expand, or build upon later. During construction, the owner's engineer makes regular site visits to monitor progress. The work includes inspections to make sure the stated plans are being followed and the workers are using the right materials. The owner's engineer can also check for site safety issues, design problems that may become apparent only during construction, and other matters. The engineer generates reports to allow the owner to monitor progress and intervene if it becomes necessary. 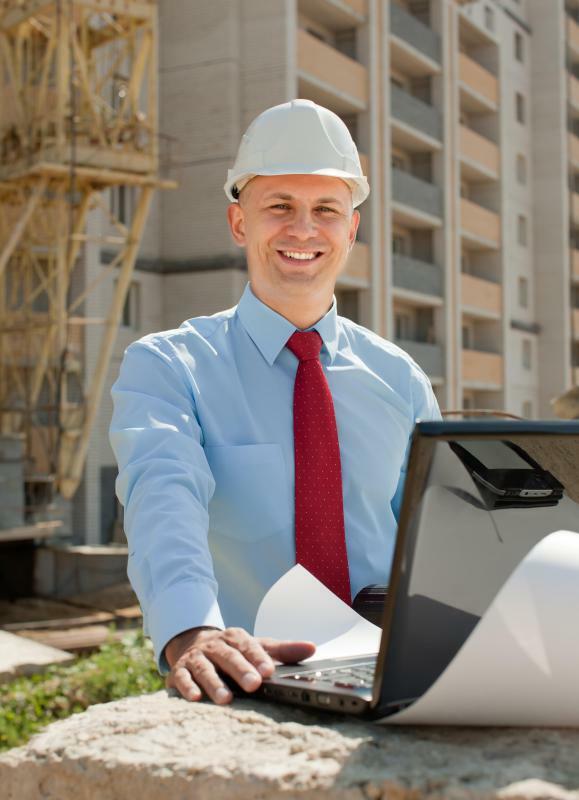 Site owners have a legal obligation to perform due diligence in many cases. The owner's engineer can save owners money in the short and long term by making sure projects are performed to specifications and within regulatory guidelines, with an eye to the possibility for future changes to regulations that might necessitate remodels and other adjustments. This work requires engineering training and continuing education to keep up with regulatory changes and evolving industry standards and practices. What does a Quality Process Engineer do? What does a Safety Engineer do?